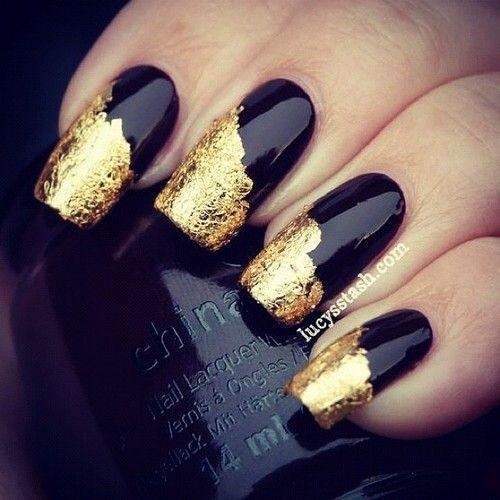 There are thousands of different nail designs all around the web and we are always trying to find the best ones for your inspiration. 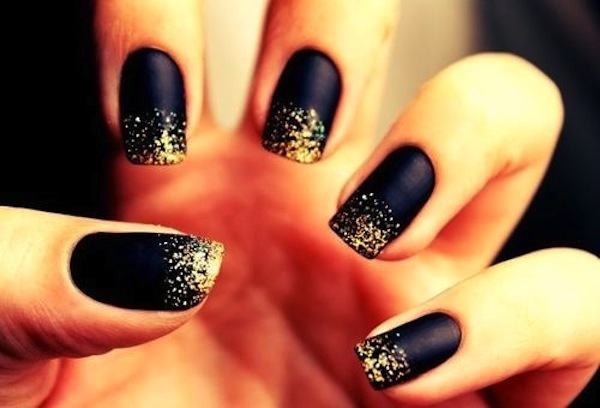 Today we have chosen several Amazing Black And Gold Nail Designs that you would love to try. 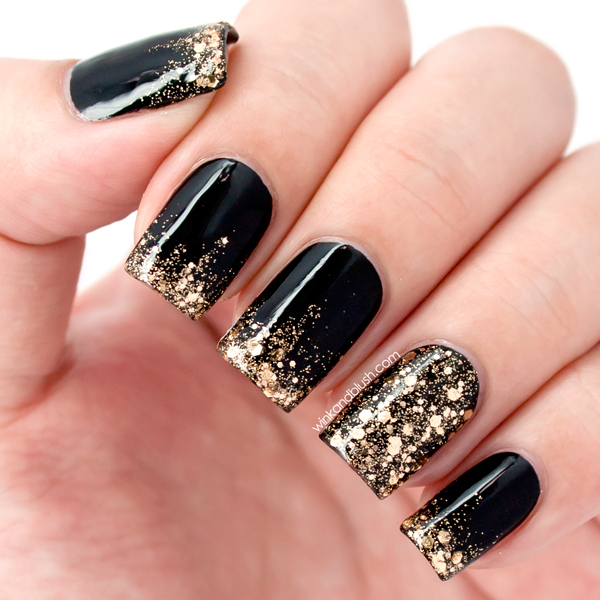 Black is a color that looks good with everything and a combination of black with gold is a pretty elegant one. It is the perfect combination for the New Year’s Eve. You can choose which one of these two colors will be the base of your nail design, but as you will notice from the pictures below a black base is a better option. 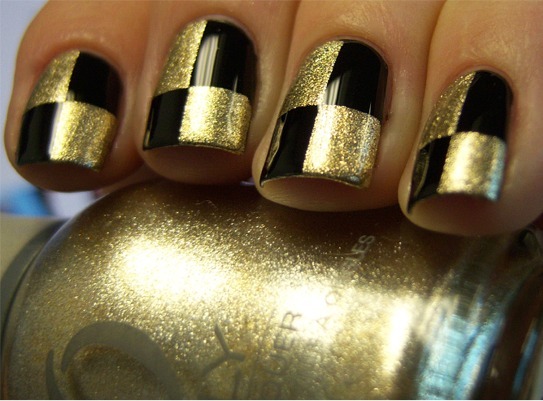 After that choose whether you will add gold dots, stripes, stars or any other design that you would love to see on your nails. Check out our ideas below and choose which one you will try. Enjoy!